Despite all the hype around the Holiday season, retailers and brands offer the best gifts with purchase and offers around Spring/Summer, to push sales, so this is a good time to stock up on essentials and treat yourself. Space.NK.Apothecary has a lovely Best Of Beauty set containing full-sized and deluxe sized products, and a nice mix of makeup and skincare. 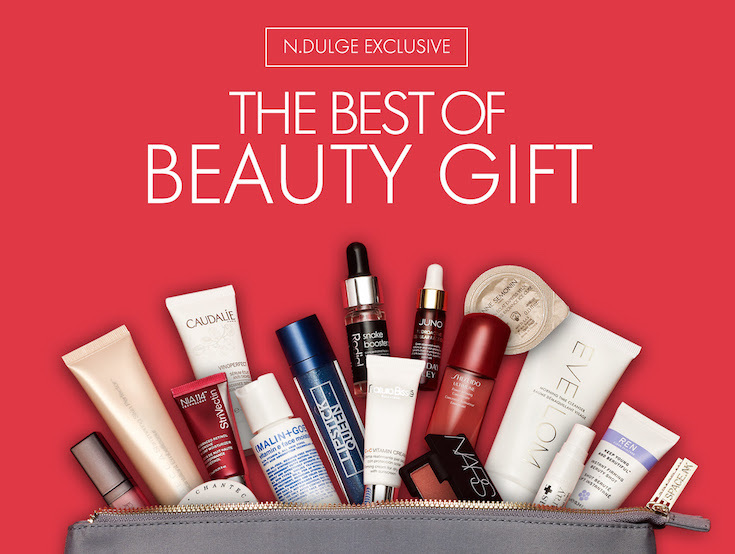 Brands include Nars, Laura Mercier, Lipstick Queen, Becca, Sunday Riley, Chantecaille and more. This is one goodie bag you do NOT want to miss out on. Worldwide shipping is free and tracked. Very few numbers left; so rush here to buy - use code BEST16 at checkout once you sign up. Scroll down to see other beauty offers on this May. 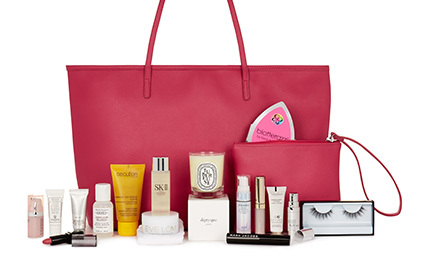 Harrods has their Spring beauty GWP out now - it is worth more than £250. A tote bag and pouch, full-sized Beautyblender Blotterazzi, By Terry Baume de Rose, Huda Beauty falsies, Eve Lom cleanser; deluxe sized offerings from SK-II, Decleor, Givenchy (Rouge Interdit lipstick) and more. Go here to buy. This is a great time to treat yourself to those Tom Ford goodies you have been eyeing! Bath and Unwind now offers a full-sized Alpha-H Micro Cleanse free if you buy for more than £40. Go here. HQHair is offering a discount of 18% with the code FESTIVAL. They have 3-for-2 on Decleor and Buy 1 Get 1 Free on Korres, and a special Vinosource goodie pouch when you spend £40 across Caudalie. 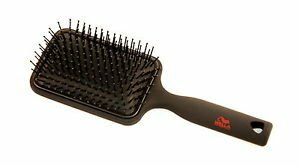 They also give you a full-sized Wella paddle brush worth £15 if you spend £50. Buy here. 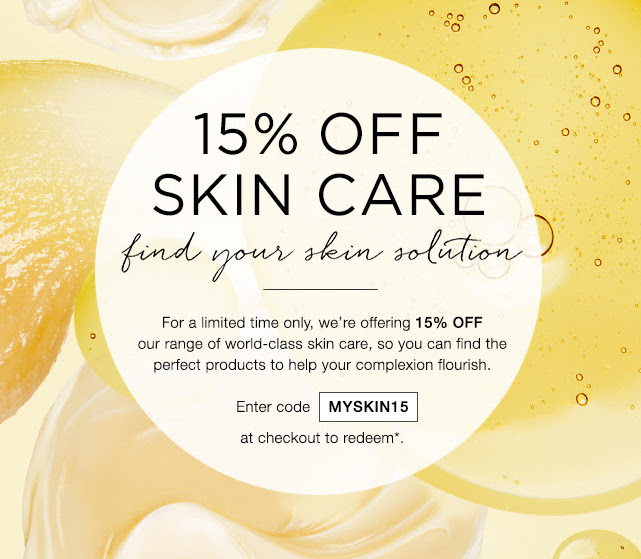 Cult Beauty has 15% off skincare with code MYSKIN15. Time to get the Tata Harper, Omorovicza and Oskia goodies you have lusted after! Go here - the offer expires on 14 May.